Rhema FM Newcastle advises that individuals make the decision to donate carefully. When making an online donation, please be aware and always double check the amount you enter. If a mistake is made making an online donation, we will honour requests for a refund. For any payment discrepancies, please contact our office on 02 4962 2338. 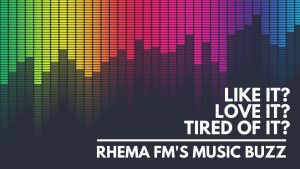 Rhema FM Newcastle will examine all requests for a refund, however as a not-for-profit charity, please be aware that we are under no obligation to give refunds for change of mind.